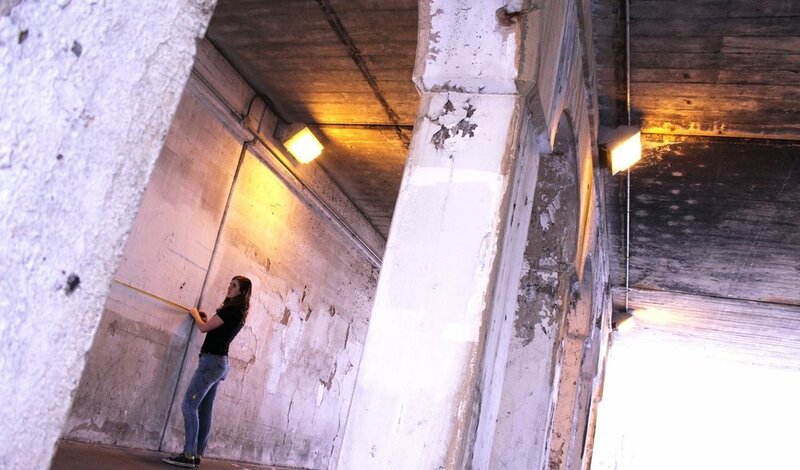 THE OHP partnered with local artist, Senn High School and the Alderman's office to fund and a beautification PROJECT under the CTA Ardmore Viaduct. Over the course of several months, the Ardmore CTA viaduct was transformed into a colorful space under the direction of local artist, Cara Feeney. Throughout the process students from Senn High School students and members of the neighborhood contributed to the mural during a community paint day. Donate to support other collective community beautification projects below.